The cold is here and drivers are winterizing their cars. Depending on where you live, colder weather and shorter days will bring some driving challenges. Don’t wait to winterize your car if you haven’t done so yet. It’s time to prep your car for icy roads and extreme weather so you and your guests will be ready to tackle whatever Jack Frost throws your way in Omaha and the surrounding areas. 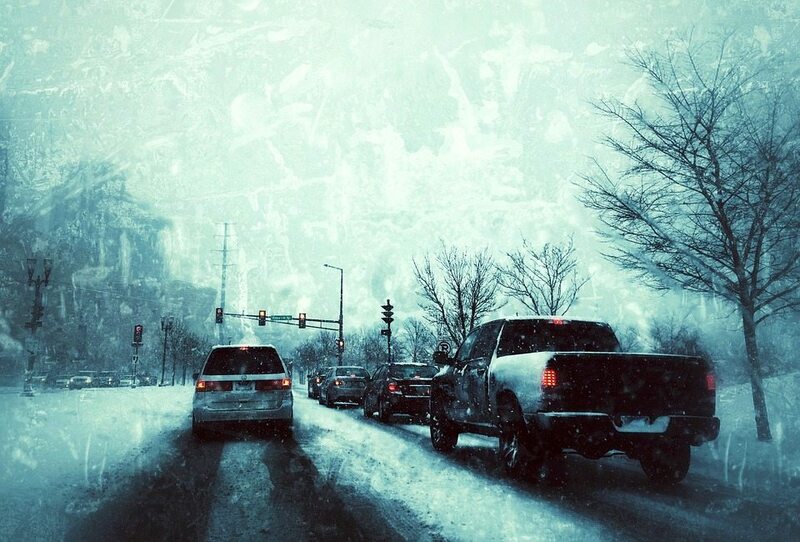 Here are some simple — yet critical tips — for winterizing your car. 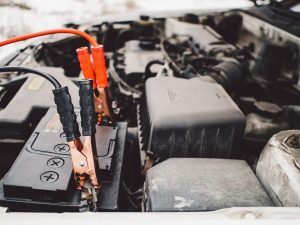 Get ready for winter by making sure your car’s battery is up to the challenge. Remember that cold mornings require a bit more effort from your battery to start. If your battery is older than three years, have a mechanic take a look before winter starts. It’s recommended that you change your oil every three or so months, so definitely check on it before winter sets in fully. Oil tends to thicken up in cold climates, so ask your mechanic if a lower-viscosity oil would be good for your car in the wintertime. In terms of safety, ensuring the effectiveness of your brakes is probably the most important part of winterizing your car. Unless you have a strong mechanical background, it’s probably best to have a car repair shop check your brakes for you. You need to make sure that your antifreeze has adequate freeze-protection for the climate. Properly mixed antifreeze also adds an important measure of corrosion protection to the car’s cooling system. A mechanic can use a simple antifreeze/coolant testing tool to quickly measure whether the concentration of antifreeze is adequate to protect your engine. If the recommendation is for a “flush and fill”, this is money well spent. It just might save your engine block from cracking due to water freezing inside. 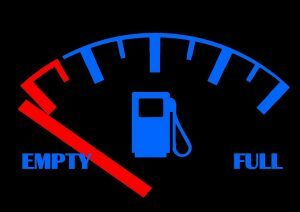 Fill your gas tank with the proper fuel stabilizer (check the directions to ensure you use it correctly) and gas to minimize the air in your tank. Winter tires, or even four season tires, offer much more traction than your regular summer tires and are an important safety feature. If you plan on doing any country or highway driving this winter, replacing your summer tires with something with more traction is a good idea. Here is a great article on the differences between snow tires vs. all season tires. Make sure your wiper blades are in good condition. If they’re starting to crack, or they simply look worn down, then it’s a good idea to replace them before they have to struggle through the snow. Part of winterizing your car is making sure you have everything you will need on hand. In addition to the jumper cables and flashlight you should already have on hand, add an ice scraper, some warm gloves, and a warm blanket. For help with the maintenance aspects of winterizing your vehicle, please contact us.